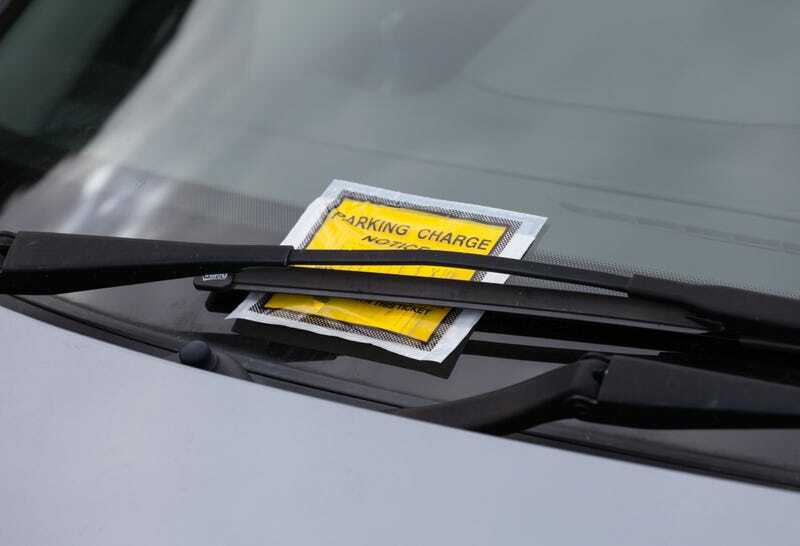 Sure, parking is a real hassle—especially in the city, where paranoia about getting a ticket sits in the back of your mind no matter where you park.. But if there’s one place you should never get it ticket, it’s in your own driveway. It seems that all the confusion stems from the fact that the residents’ homes are on one street, but the driveways, which are behind the houses, are on another street. The residents have permits to park on the street their house faces, but not on the street behind their house where their driveways are. Thanks to surprising new parking laws, the short driveways are considered “crossovers” and therefore part of the street. This means that, although the residents technically own their driveways, they cannot park in them legally because they are part of another street. It sounds like the residents don’t have much work to do, but hey, whatever makes you feel better about handing out a bunch of bogus parking tickets.